After the success of the Size Matters event in Edinburgh last year, Colours and Stereofunk revealed last month that they would return on Friday August 23 with one of the biggest brands in house music as Size invades Strathclyde Park in Central Scotland to bring Size In The Park! With a 6,000 capacity, there are another four arenas on offer with music from trance to techno and everything in between. 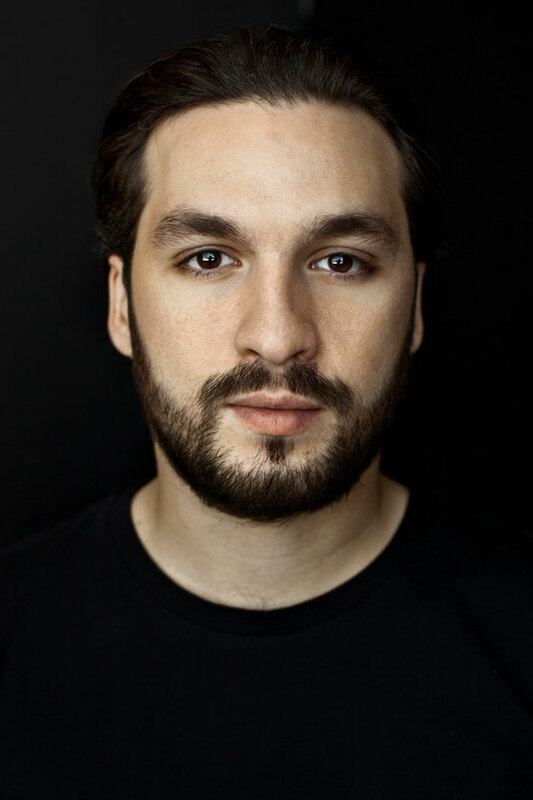 Size head honcho Steve Angello will be headlining the event alongside some of the label’s strongest artists. 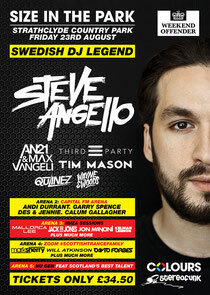 Joining Steve Angello on the bill are AN21 & Max Vangeli, Third Party, Tim Mason, Qulinez and Wayne & Woods. 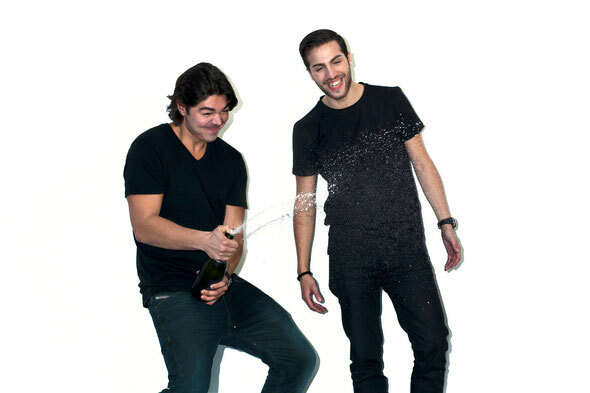 Capital FM, one of the UK’s biggest radio stations, will be hosting Arena 2. Andi Durrant, the host of the weekend dance shows on the station, will be headlining the arena with support DJs from the popular station. The Colours Presents: Ibiza Sessions Boat Parties brand will be hosting Arena 3 at Size In The Park with Mallorca Lee, Jack Eye Jones, Jon Mancini, Kelman & Lennon plus many more.